Sorry, no review of It's My Birthday yet. 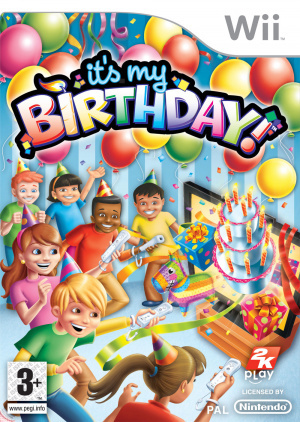 It’s My Birthday, an innovative game exclusively for the Wii™ home video game system from Nintendo, that will bring back the traditional birthday party to living rooms across the nation this June. It’s My Birthday gives savvy mums and dads a complete “Party-in-a-Box” to throw the best next-generation birthday party for their kids, including themed games, invitations, banners, colouring sheets and a birthday crown – blue for boys, pink for girls! 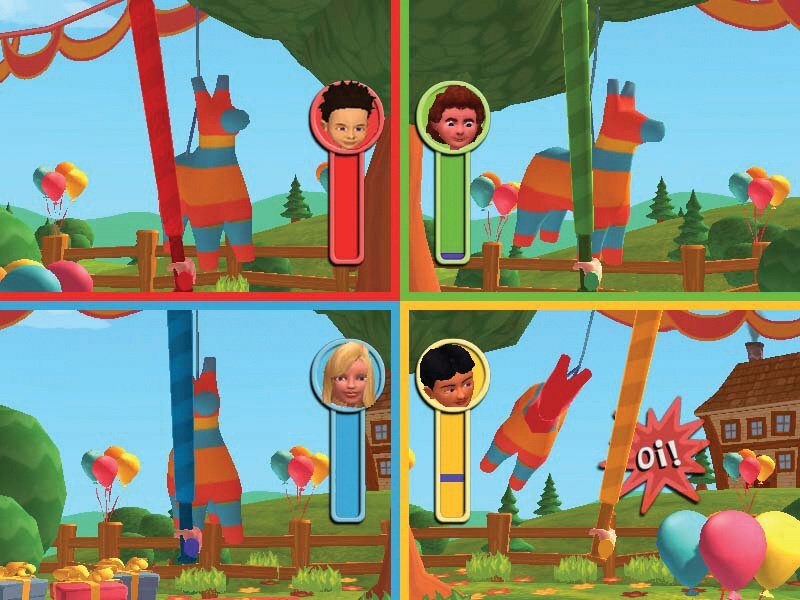 Up to 12 party goers can join in the festivities as they whack, roll, splash, pop, scribble, climb, jump, and shimmy their way through more than 20 birthday games, including Pin The Tail On The Donkey, Sack Race, Musical Chairs and Cake Stacker. 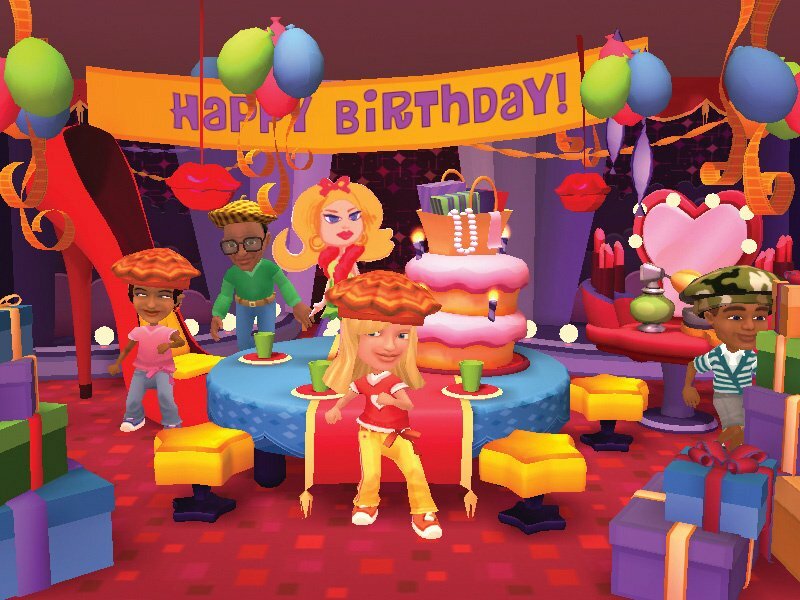 The birthday boy or girl can also choose from ten party theme rooms to set the scene for an unforgettable bash, from “Pirates,” complete with sword and treasure chest, to “Princess,” with a royal castle, a fancy crown and unicorn. 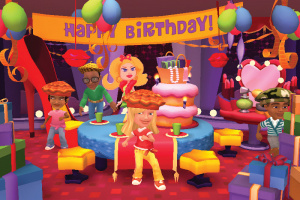 When it’s time to break for cake, a lively rendition of the traditional “Happy Birthday” song will play for everyone to sing along in karaoke-style, with a virtual cake on screen. 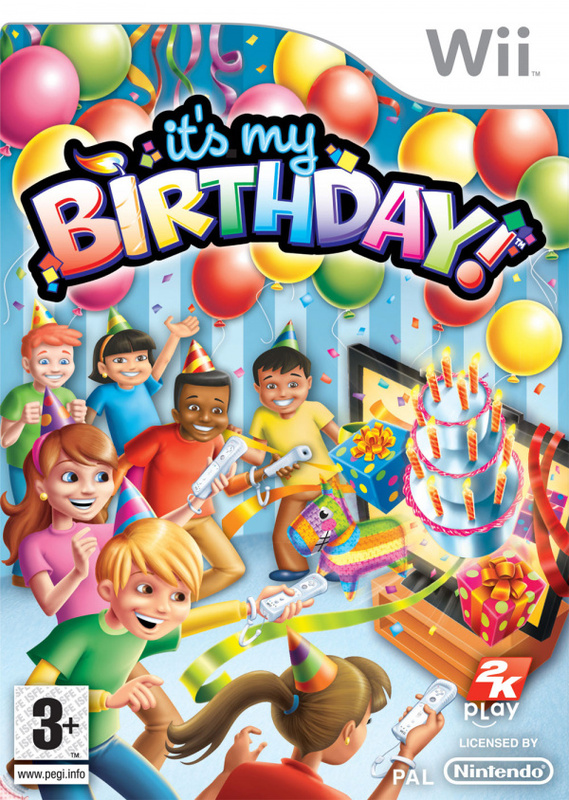 It’s My Birthday was developed by 2K’s Cat Daddy Games studio, the creators of the highly successful Carnival Games franchise, which has sold over four million copies to date. 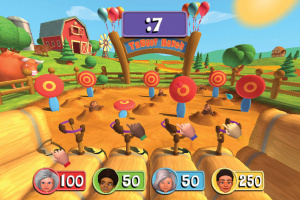 If you thought Carnival games was bad just wait until you see this. I would kill anyone who deemed this an appropriate birthday present. I bought it for all my friends. ALL OF THEM. However many friends you had, Swiket, you've got a lot less now. 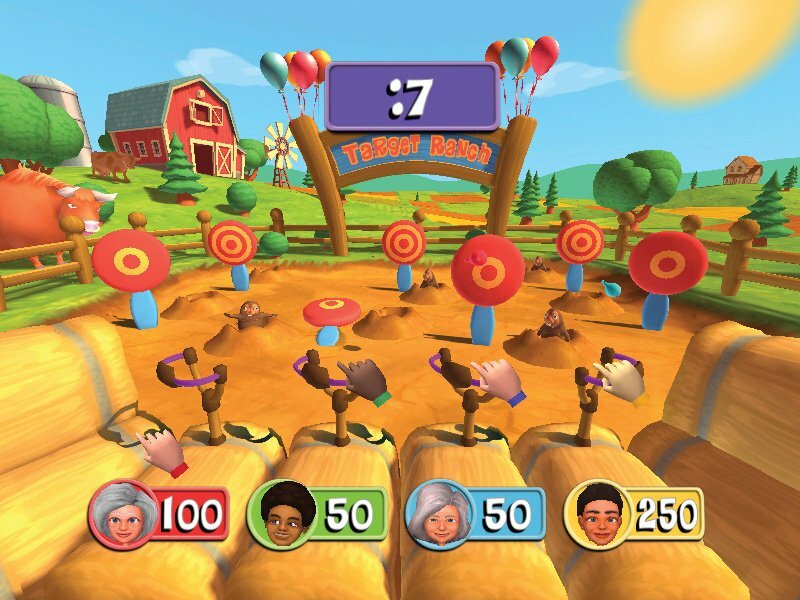 This game is an absolute masterpiece. 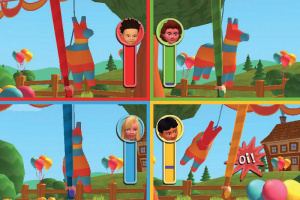 Why hasn't this present been reviewed yet? @James_Newton You just became my preferred method of suicide.